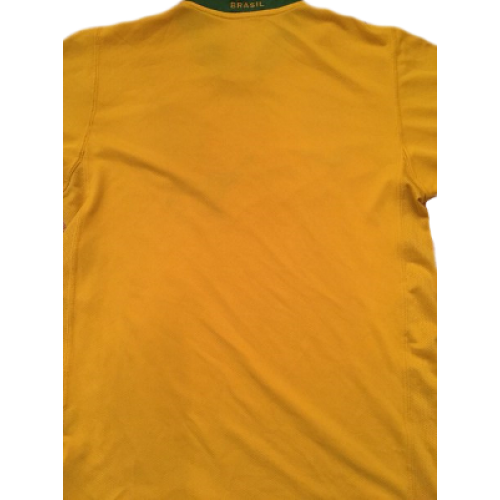 This Brazil retro shirt home 2006-2007 is an original classic football shirt. 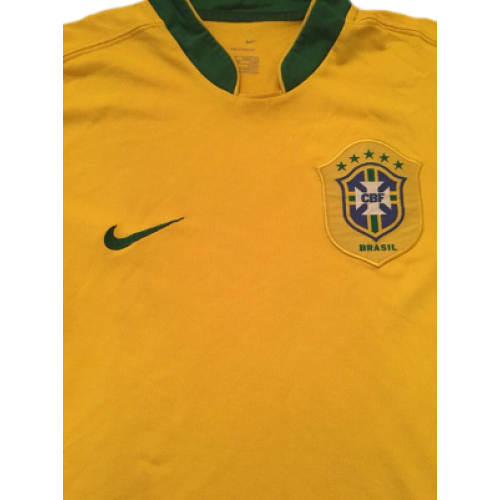 This Ronaldinho Brazil Shirt 2006 Home is an original quality, size XL. 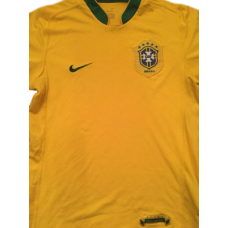 In World Cup 2006In 200..